African international schools group Enko Education, founded by Cyrille Nkontchou and Eric Pignot, has taken a new step in its development, acquiring the West African College of the Atlantic (WACA) in Dakar, Senegal. Created in 1996 by Danielle Louise and Dr Ian Hill, WACA is widely recognised in Dakar as being an excellent international school. “We have reached a stage where we believe it is important that WACA takes a new step towards growth. We have devoted a great deal of energy and passion to bringing the school to where it is today. We must now prepare for the future, and make sure that the next twenty years are as good as, if not better than, the last twenty”, said Danielle Louise Hill. Dr Ian Hill, a renowned expert in international education, who for ten years held the position of deputy CEO of the International Baccalaureate Organisation, added: “We decided to transfer the school to Enko Education as it is a solid, well-established organisation that places quality at the heart of its education system. 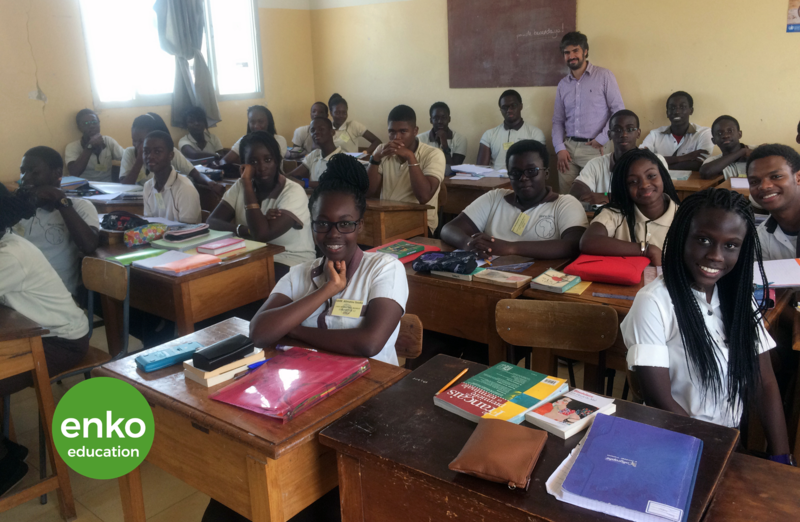 Like WACA, Enko schools offer International Baccalaureate programmes, emphasising bilingualism and developing international awareness among their students at the same time as keeping them in touch with their African roots. We have followed the development of the group very closely since its creation; its results have been spectacular”. This acquisition marks a turning point in Enko Education’s development. “Many owners of schools want to ensure the continuity of their establishments. Enko Education can now welcome into its family schools that are seeking to provide an international education and that share our values”, explained Eric Pignot, CEO and founder of the group. 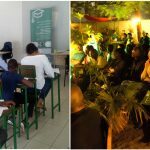 Enko Education now operates ten primary and secondary schools in Cameroon, Ivory Coast, Senegal, South Africa and Mozambique, and aims to establish a presence across the entire continent. Its schools offer programmes accredited by the International Baccalaureate Organisation, for the most part. Enko Education’s first cohorts of graduates have gained admission to some of the most prestigious universities and colleges, such as Yale University (USA), Stanford University (USA), the University of Toronto (Canada), Ecole Polytechnique (France), Sciences Po Paris (France), the African Leadership University (Rwanda), Wits University (South Africa), and others. Enko Education is a fast-growing network of international schools in Africa, which aim to prepare their students across the continent for admission to the best universities in the world. Enko Education has developed an innovative model, based on the globally recognised International Baccalaureate Diploma Programme (IBDP). Enko Education’s tuition fees generally amount to a fifth of those applicable for other establishments offering the IBDP in Africa. 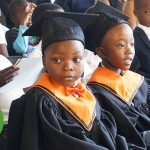 The group opened its first school in September 2014 and now operates 10 schools in five countries (Cameroon, Ivory Coast, Senegal, Mozambique and South Africa). Enko aims to open 30 more schools in the next five years. Enko Education is financially supported by international financing institutions, including Proparco, I & P, Oiko Credit and LiquidAfrica.